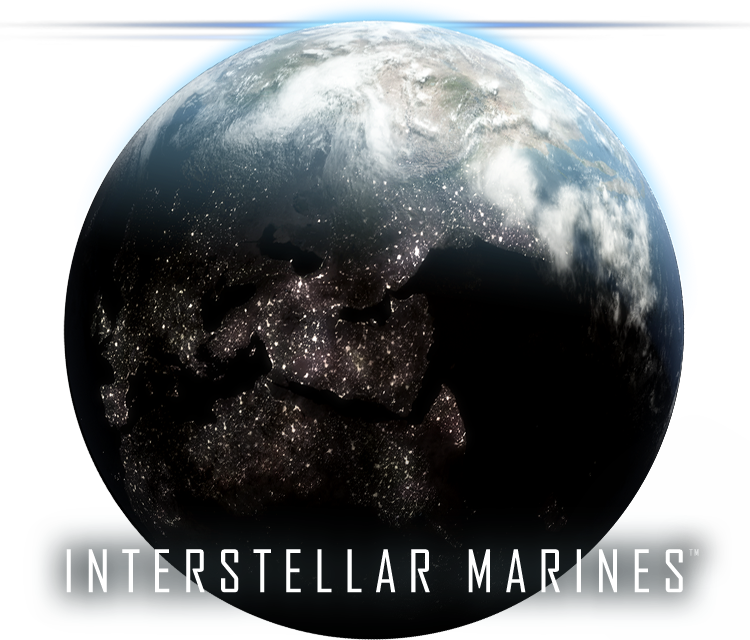 Interstellar Marines is an indie game project from Zero Point Software studio, based in Copenhagen. More precisely, a “AAA indie game project”, meaning they have the ambitious objective to reach the level of quality of a AAA game relying only on the gamers community support and donations. It’s a huge challenge but one thing is for sure: they know how to handle it! Now you think “arf, just another soulless FPS in development, lets go back to COD13…” and to you I say “N O P E!” (but that’s not just Chuck Testa), it is more than just another FPS. You heard them, they want to make it the most realistic FPS in the freaking cosmos! Their work is especially oriented on sound propagation, ambient lighting and control feedback. And believe me, they are doing an amazing work. Ok, you don’t trust me? Well on the occasion of this year’s E3, they decided to give free access to their multiplayer prototype called “Deadlock”. And if that’s not enough to impress you, they also give a 50% discount on their pre-orders! During the week of E3 2012 we’ve decided to open the doors to our multiplayer game called Deadlock, which is currently in development and updated regularly. We’re doing this because we believe being completely open with our development ultimately will make for a better game. Being Indie means there’s only you and us – no publishers. We’re humbly relying on your courageous support to help us make this happen. If our project captures your imagination, you can get unlimited access, support the further development and save 50% by pre-ordering during the INDIE MADNESS week. PS: if you read this post too late (after the E3 free access period), you can still try for free the Bull’s eye demo which is pretty addictive and gives a good idea of the look and feel of the game. Chuck Norris VS Video Games	New games added to the Humble Indie Bundle V! They updated Deadlock and they need our feedback!